NOTE: When buffing out Pro Polish there will be no major mass of white powder as you work off the product. This white powder that you may be used to from other products is Talc and is used as a filler. 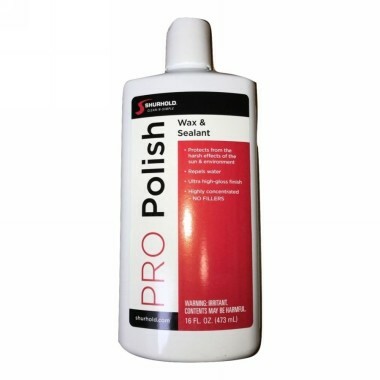 Pro Polish will produce virtually no waste as you work with the product. 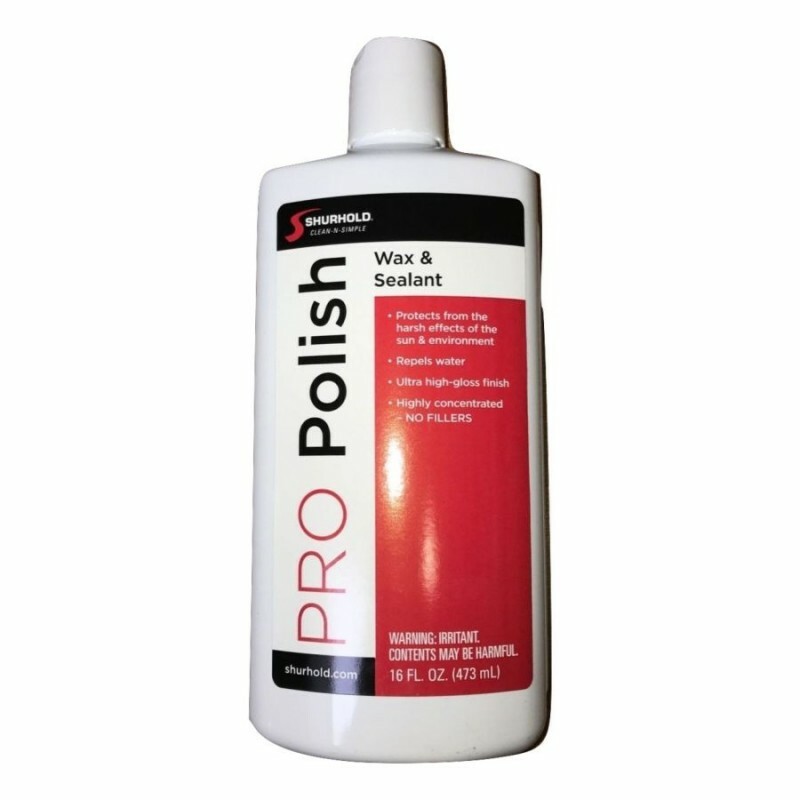 This will allow you to apply and buff out the product in less time with less effort. Enjoy a new way to protect! Pro Polish.